Generously sized floor plans and upgraded features invite you to settle in, but the Edgewood Commons experience extends well beyond your spacious apartment home. Abundant community amenities enhance every aspect of everyday life, from the tot lot and interactive outdoor splash feature to convenient on-site and available garage parking. Stay fit on the half-mile trail with exercise stations, and healthy with home-grown vegetables from the community gardens. Build friendships and support through monthly community events. This is an inviting place to learn, grow, and live a comfortable and engaged life. 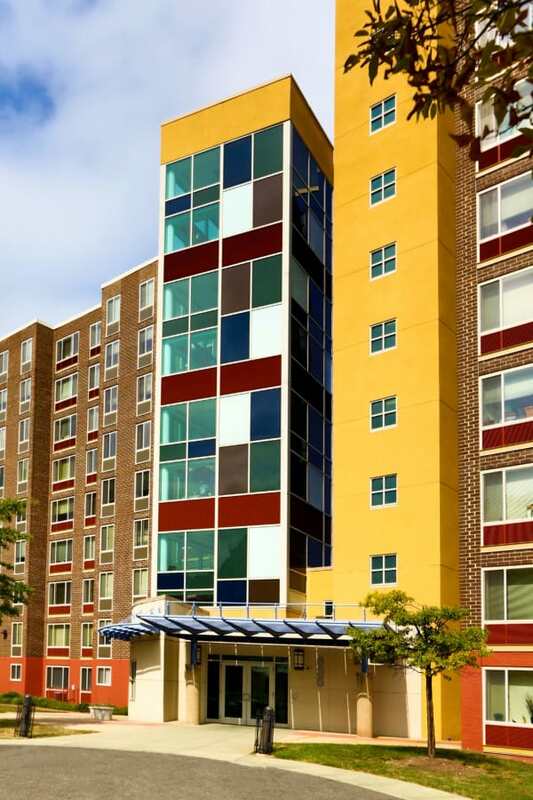 Expect more from affordable apartment living in Washington, DC. Get in touch to arrange your tour of Edgewood Commons today.